Dr. Stephen Strange was once a celebrated but arrogant surgeon, until a tragic accident cost him his medical skills and career. 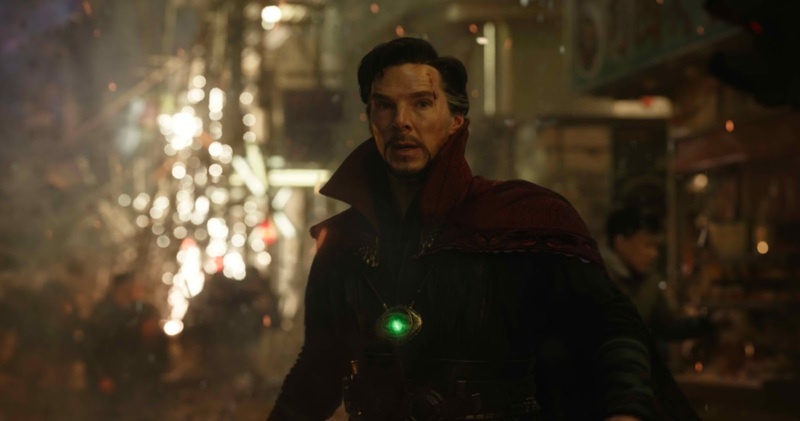 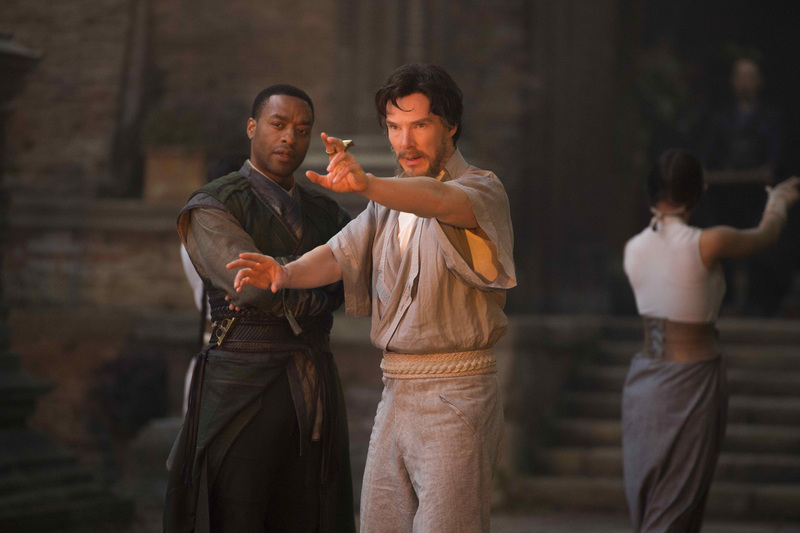 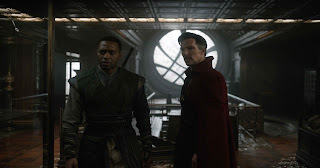 Searching for a way to restore his talents, he traveled the world until he finally encountered The Ancient One, the enigmatic teacher who offered to teach him the ways of the Mystic Arts. 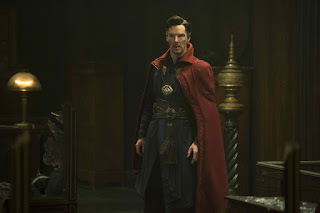 “Doctor Strange” is based on the Marvel comic character who first appeared in “Strange Tales” Issue #110 published in July 1963. 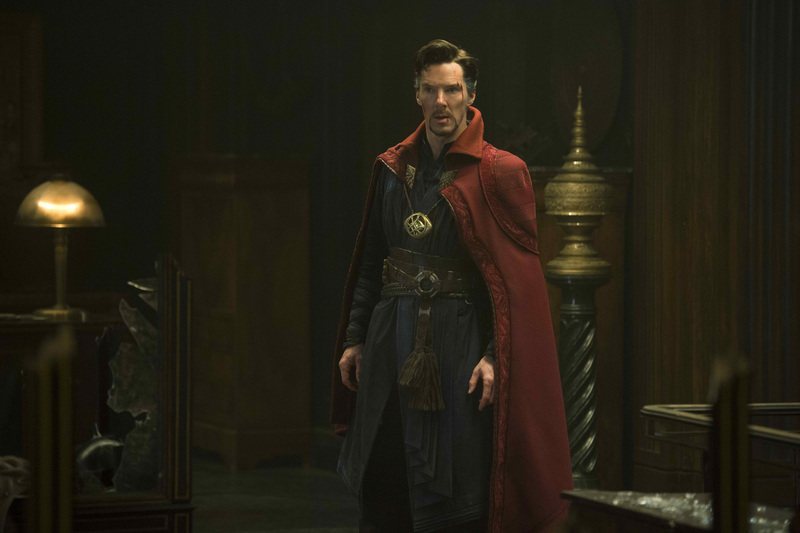 Marvel’s “Doctor Strange” continues the lineage of epic big-screen adventures chronicled in Marvel’s “Iron Man,” “The Incredible Hulk,” “Iron Man 2,” “Thor,” “Captain America: The First Avenger,” “The Avengers,” “Iron Man 3,” “Thor: The Dark World,” “Captain America: The Winter Soldier,” “Guardians of the Galaxy,” “Avengers: Age of Ultron,” “Ant-Man,” “Captain America: Civil War,” and the upcoming “Guardians of the Galaxy 2” (April 26, 2017) and “Thor: Ragnarok” (November 3, 2017).